Colleen McLoughlin of CoPIRG and Dan Blankenship, CEO of RFTA, discussed Colorado's transit needs on Wednesday. 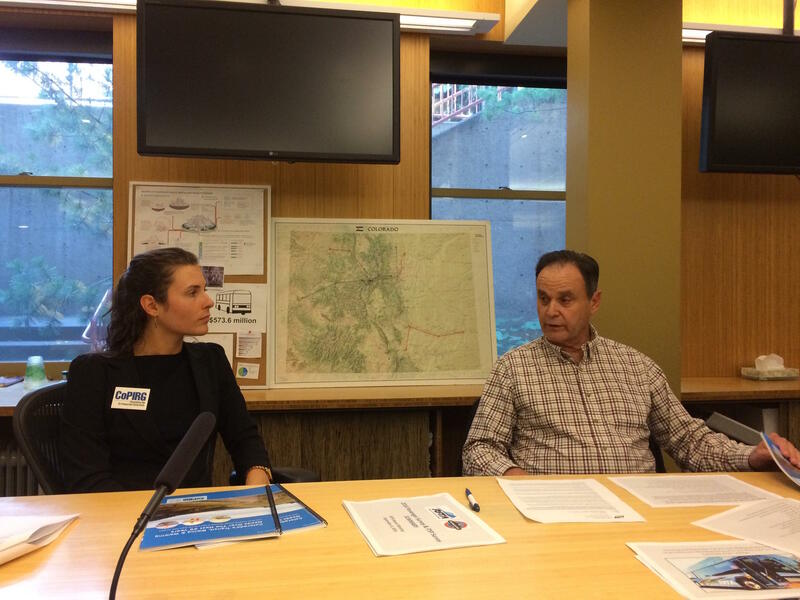 The Roaring Fork Transportation Authority and a statewide advocacy group spoke to Colorado’s transit needs yesterday. The Colorado Public Interest Research Group or CoPIRG released a report that calls for the state to invest about $1 billion per year in transit, biking and pedestrian services. Colleen McLoughlin with the advocacy group said RFTA sets a good model for the state, but it comes with a cost. “They’ve really increased ridership and it is considered one of the best transit regions in the state, but it will not be able to sustain current services in a few years without state-level support,” she said. RFTA operates with a $32 million budget, and under 10 percent is funded by the state. If RFTA continues with current services, it will deplete funding reserves by 2025 or 2030, said CEO Dan Blankenship. He added that the agency may have to go to voters and ask for a property tax increase. CoPIRG reports that Colorado did not start investing in transit operations until last year and it invested only about 1 percent in transit capital. 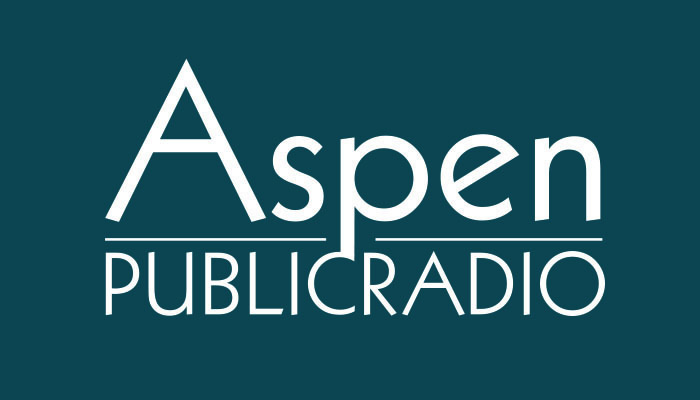 The transportation authority is now working on a complete system plan to identify improvements needed in the next 20 years, including looking again at the feasibility of light-rail into Aspen. Today marks the start of the fall schedule for the Roaring Fork Valley Transportation Authority. This means that local valley bus services will reduce in frequency and will not run as late at night and on weekends. To replace the aging Grand Avenue Bridge in Glenwood Springs, the Colorado Department of Transportation needs more money. On Thursday (7/16) CDOT will request funding from the Elected Officials Transportation Committee.